Two quick fouls in the first sent Stephen Curry to the bench with an awful start to Wednesday night’s showdown with Anthony Davis and the Pelicans. When he re-entered in the second, Curry was again unable to keep his hands to himself and immediately picked up his third, but was lucky to avoid a fourth. He made sure the third didn’t turn out the same way. After shooting just 2-of-7 from the field for 12 points and those three fouls before halftime, Curry unleashed a shooting performance as only he could in the third quarter — 23 points, 7-of-8 from 3 and 14 points in the final three minutes of the quarter. The Warriors (31-14) rode Curry’s 41 all the way to the finish, a 147-140 victory. It was an uneven performance to say the least. The Pelicans (21-24) were up as much as 17, and had an answer for any mini-run Golden State put together. New Orleans just could not sustain a lead big enough. Klay Thompson kept the Warriors from getting blown out before halftime, with 17 of his 19 points in the first half. And Kevin Durant had a relatively quiet 30 points and 15 boards. But with all the scoring in this game, the Warriors needed more, and they got it from some unexpected places. Shaun Livingston had his second productive game in a row with 11 points at the half — one off his season high. He would finish with 13 points in 16 minutes. Livingston has shown signs of slowing down this season, scoring in double-figures just three times previously this season while averaging a career-low 4.4 point and 15.5 minutes. But he broke out Wednesday, even throwing down a vicious one-handed dunk in transition. 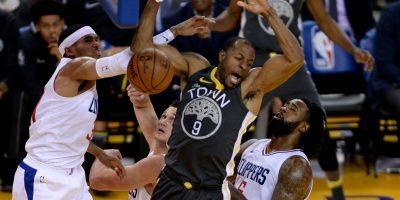 His fellow senior bench member Andre Iguodala looked like he misread his calendar and saw June instead of January, putting up 13 of his own. Draymond Green had the best offensive game of the season as well with 17 points and a season-high 14 assists and just one turnover. But the most important stat might have been his four made 3’s, which doubled his previous season high. He actually got up seven total 3’s, all shot with confidence and all infinitely better looking than they have all season. 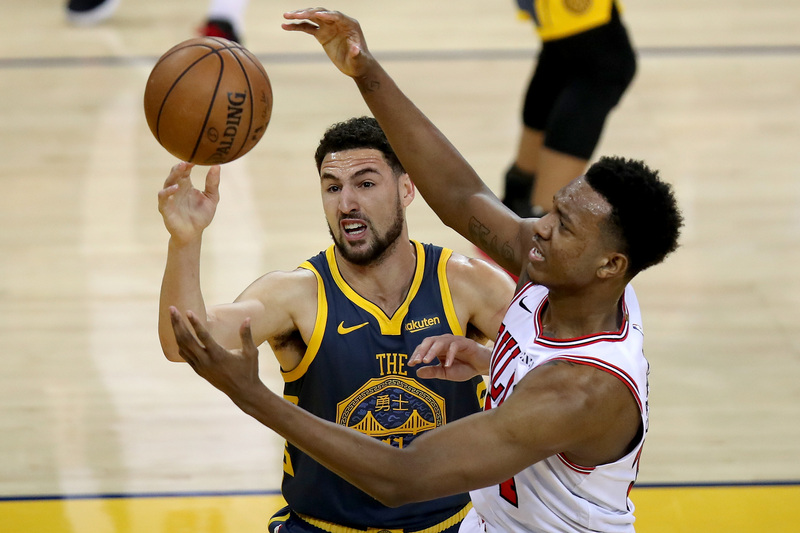 While the offense will be the talk of the game, it was only needed because the Warriors’ defense was contributing almost nothing. Kevon Looney also contributed in a major way in his likely final game as a Warriors starter, his seven points aren’t very noteworthy but his 12 rebounds, including six on the offensive glass, were difference-makers. He was also tasked with matching up against Anthony Davis all game. While Davis got his with 30 points and 18 rebounds, Looney made him work hard on offense and routinely challenged him on the glass. Nikola Mirotic also burned the Warriors on seemingly every possession, finding himself wide open for 3. Had 21 points in his first nine minutes while shooting 6-of-7 from the field. But the Warriors were able to sustain, thanks almost exclusively to Curry and his third quarter brilliance. A 10-day road trip now awaits the Warriors, but they’ll have reinforcements as DeMarcus Cousins is set to make his debut Friday against the Los Angeles Clippers. The Warriors and Pelicans broke the NBA record for most combined 3-pointers made in a single game when they connected on 43 shots from downtown. 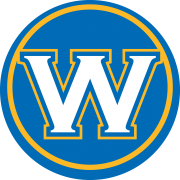 It breaks the record that the Warriors previously set against the Sacramento Kings January 5. Golden State also tied a franchise record for most 3’s made in a single game with 24, which they also set this year against the Chicago Bulls October 29. … The Warriors also became the first team to score 140 points in back-to-back games since the Phoenix Suns did so in 2009. The last time the Warriors franchise accomplished such a feat was in 1967.